Over the past week I have seen a lot of posts from my Facebook friends who are missing their camp bound kids. I cannot imagine! My kids don't go to camp and I miss them when they are at school so I can't even think about them away for a week. 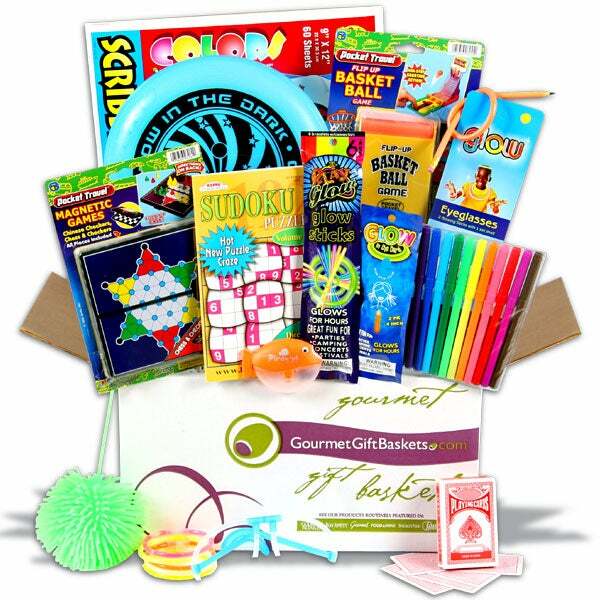 Gourmet Gift Baskets have the ultimate kid friendly care packages that you can ship to your away kids to remind them of what they love about home and how much their family loves them while they are making memories that will last a lifetime. 1. 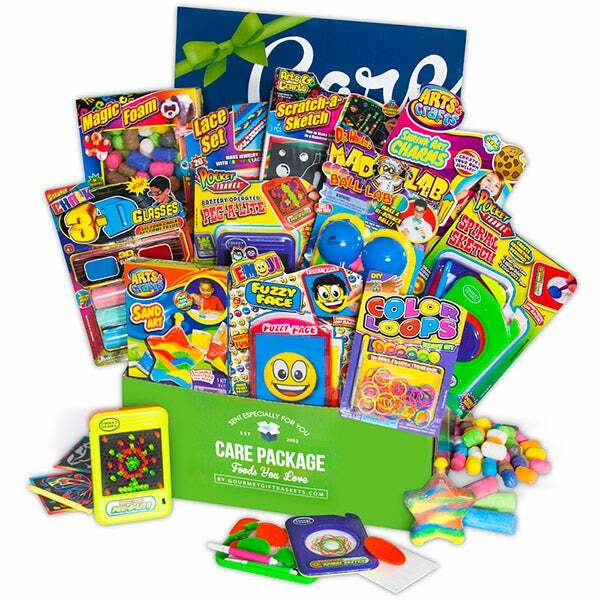 Arts & Crafts Care Package (SKU 5623) – For the kids who love extra, creative projects to do on their own or to share with friends, this care package includes: markers, spiral art, a mug to be decorated with velvet designs, foam designs and so much more. This also would be a great “Welcome Home” package for kids who love arts and crafts as they come home from their camp experience. $39.99 at GourmetGiftBaskets.com. 2. Glow In The Dark Care Package (SKU 5626) – If you have a child who is a "night owl," this is just the right gift for him or her. It includes several toys and gifts that glow in the dark, such as: many different types of bracelets, glasses, a ball, and other items. But this basket also has several items that kids can enjoy during the day, too, like: a Sudoku puzzle book, markers, a scribble pad, and more. $34.99 at GourmetGiftBaskets.com. 3. 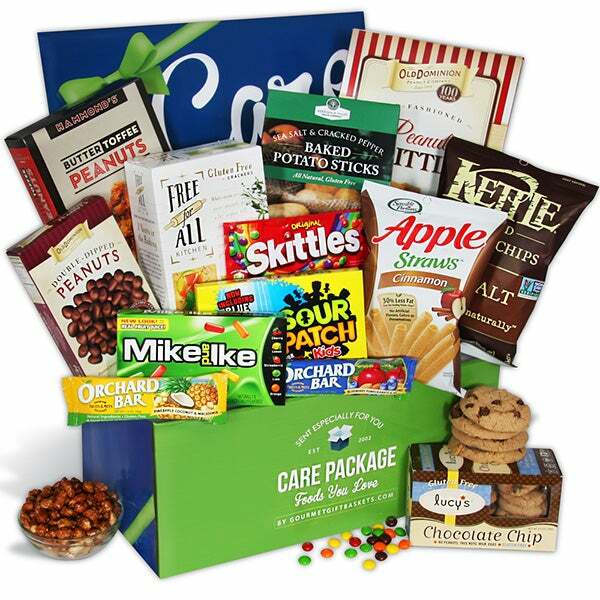 Gluten-Free Care Package (SKU 5609) – It can be hard to find good, tasty snacks when you have a gluten allergy. But this package has the best of the best: chocolate chip cookies, fruit and nut bars, potato sticks and much more for your camper who cannot tolerate gluten. $59.99 at GourmetGiftBaskets.com. Check out all the Care Packages available here including college, military, first apartment and even back to school. 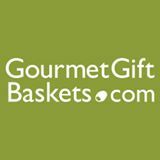 Gourmet Gift Baskets is always running special and coupons in fact you can get 15% off your order. Make someone's day by sending them a package today. I don't have kids at camp yet either, but I never knew you could send a care package like this to them. It's a neat idea. I'll have to keep it in mind when he goes to camp.